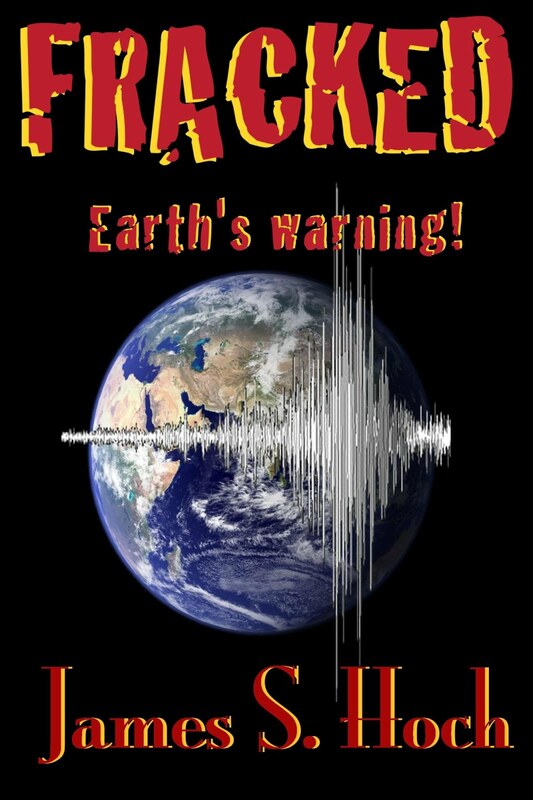 My new novel, FRACKED: Earth’s Warning!, was released last week. I’ve stepped out of my horror writing comfort zone into straight fiction. 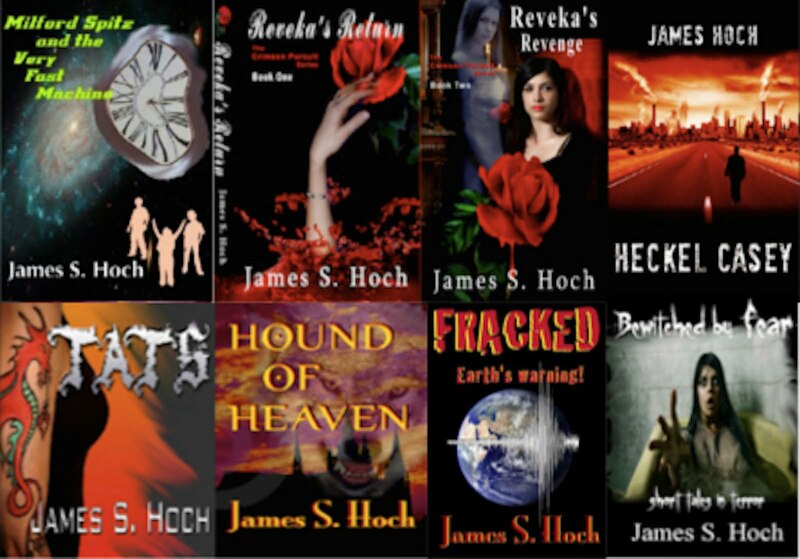 The genre is action, adventure with a bit of romance and heroism thrown in to round things out. The story emerged from my summer work at Yellowstone at the Old Faithful Lower General store. Little by little the characters came to life as I hiked the various areas of the Old Faithful basin. As I was writing, I had a memory of Irwin Allen. Remember him? He became known as the “Master of Disaster.” I loved watching his films like The Towering Inferno and The Poseidon Adventure. Today his legacy can be seen in films like 2015’s summer blockbuster, San Andreas. 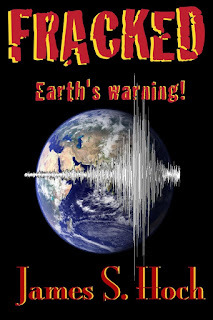 “Man-made Earthquakes | StateImpact Texas” This article was reported and researched by StateImpact Texas reporters, Kelly Connelly of KUT News, and David Barer and Yana Skorobogatov of StateImpact Texas and Reporting Texas. Is it too late to fix our broken planet? Some would say yes that we are past the tipping point. News reports almost daily depict unprecedented storms and weather related disasters. Global warming is no longer a theory. It is upon us and now the majority of the American public agrees with the scientists. As for some politicians in denial, it’s a slow arduous effort to convince them. We can only hope that the efforts to put the brakes on the warming of our planet will work or future generations will have to pay a hefty price. Could we possibly break our planet in our hunger for fossil fuels and the greed associated with it? On a more positive note, Fracked really is about people coming together to help others without fear for their own life. Whatever the disaster is and no matter where it occurs, people rise to the occasion to be the good Samaritan, to be the selfless hero. I have always felt that the greatness of country is not reflected in its leadership or its wealth, but rather the caring, compassionate fabric of its people.